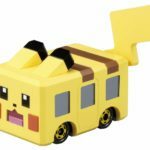 The Pokemon Company and Takara Tomy have announced Pokemon Quest Tomica in Japan, launching October 27, 2018. 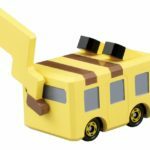 Tomica are popular die-cast toy vehicles produced by Takara Tomy since 1970. 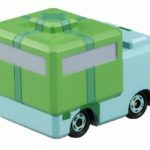 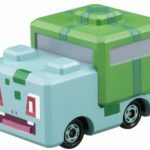 Thanks to a collaboration with The Pokemon Company, Pokemon Quest fans will be able to snag up Pikachu and Bulbasaur in Tomica form. 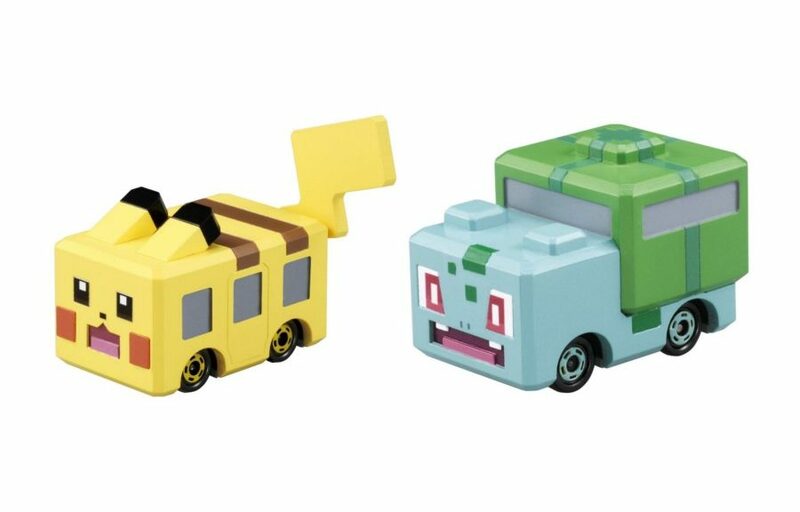 As they’re Tomica, they have wheels!